Charming colonial, simply feels like home! Come see all this property has to offer, 4 beds 1.5 baths situated on just over 1.5 acres of land. 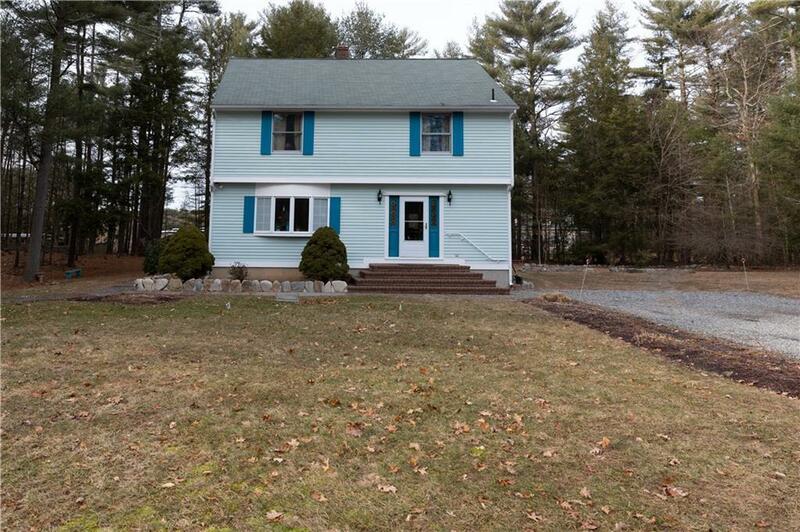 Enjoy the peace and serenity of a country setting all while just minutes from 95. Beautiful open floor plan is great for entertaining. Selling Office: Vanderbilt International Prop.